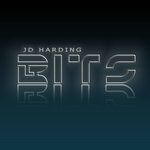 This album consists of music I wrote, produced and completed between 2002 and 2009. 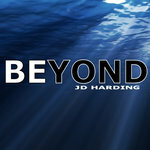 These are softer electronica songs compared to the songs on my "Beyond" album. 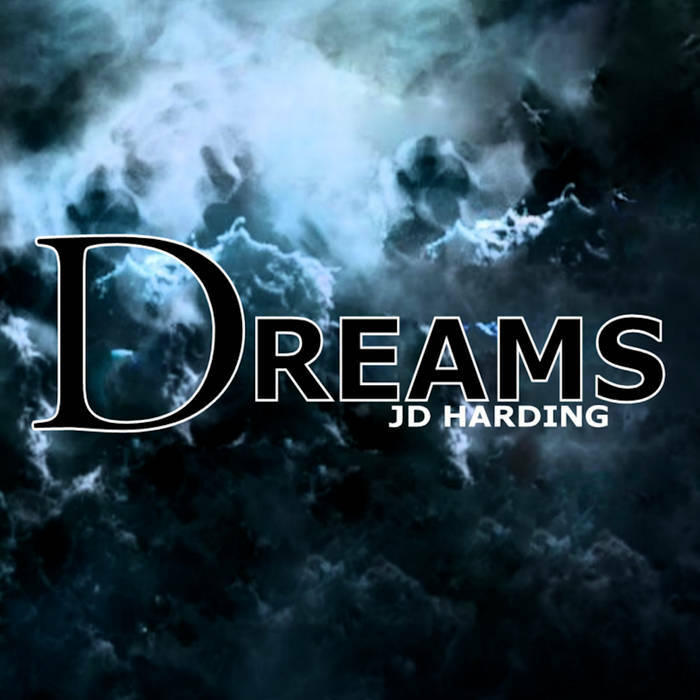 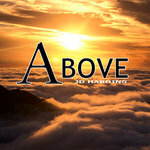 Written and Produced by JD Harding.